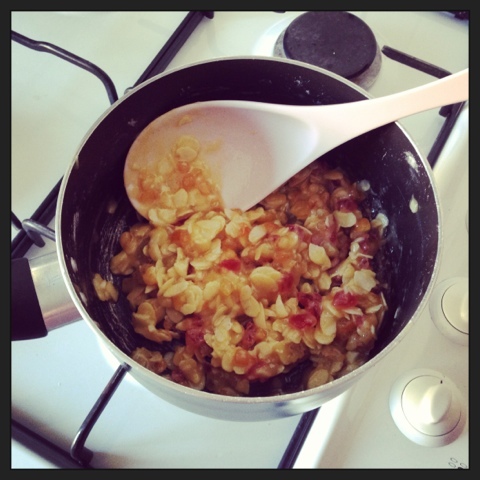 Today I've decided to blog about baking. I'm not particularly good at baking but I like to think the stuff I make is edible at least! I don't bake very often probably because its just me and David and we would eat it all but I have so many baking books that sometimes I just need to find my excuse! Today's excuse is that I'm going on a road trip to visit friends in Glasgow tomorrow, I can't exactly go empty handed can I?! 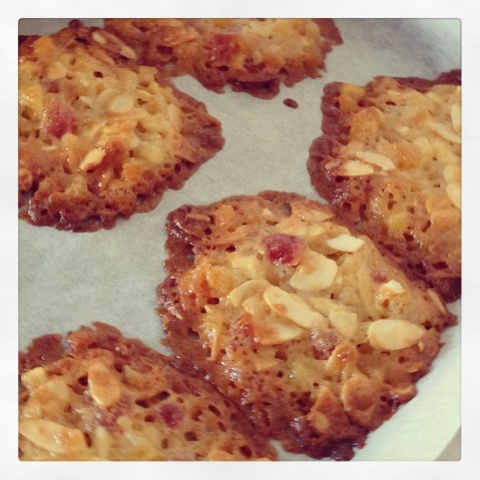 I decided to make some Florentines and some Chocolate Brownies. 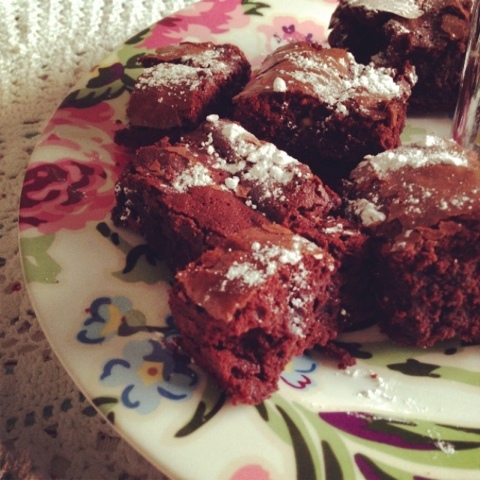 These are honestly the best brownies around and I'm not saying that because I made them! This is one of my play it safe recipes, every time I make them they work and everybody loves them! 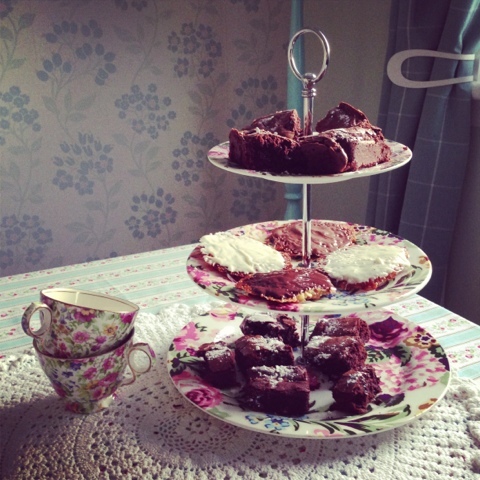 Then again who wouldn't love gooey brownies with not just one type of chocolate but three! Here are my finished treats! 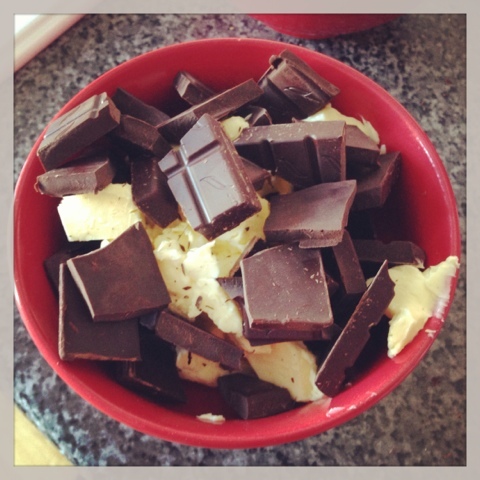 Lots of butter and chocolate for the brownies.... Lets not dwell! 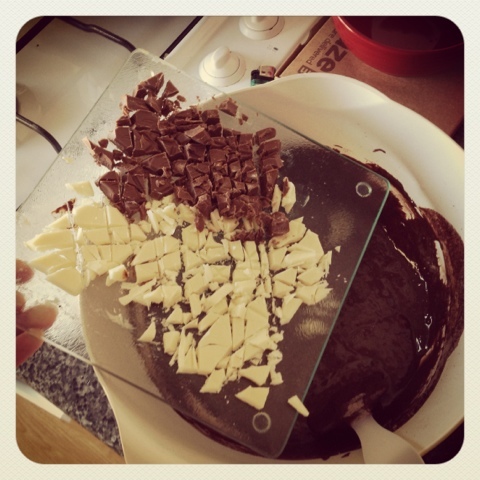 In goes the rest of the chocolate! Ping! The brownies are ready! Yummy! I rarely bake, but I have a few kitchen elves who do sometimes. I think I may just be inspired to try those brownies myself though. They bare delicious, best enjoyed warm and fresh! Went down as treat with my friends. 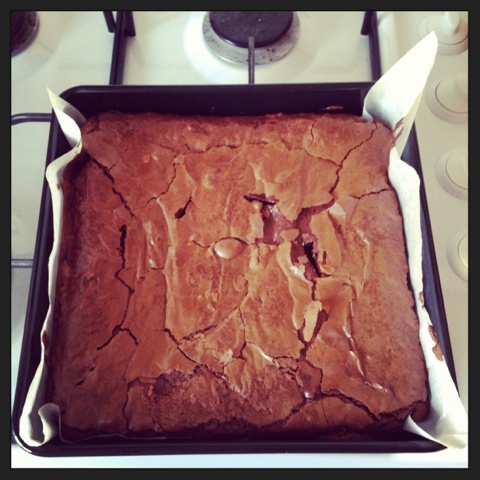 WOW I think you have an instagram theme going on here... Well done on the brownies! I can smell them from across the pond and they are making me hungry!